This is a list of my personal favorite classic games of all time, some people may not agree with all of them, but I have my reasons for each one. 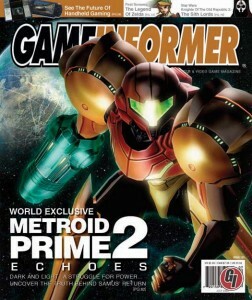 This is a game that never normally ends up on these lists, because it was skipped by allot of gamers, Wolfenstein, along with doom were my original first person shooters. 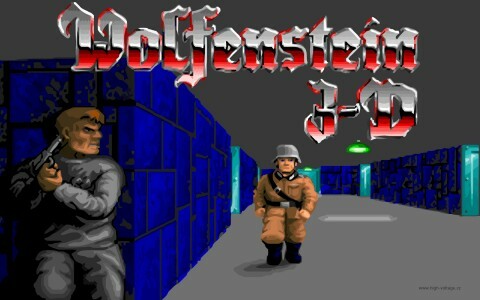 Wolfenstein stood out more for me because at the time every company was making a first person shoot, Wolfenstein was on of the few that didn't involve aliens, I enjoyed shooting Nazis over aliens i guess, The dog would also make freak me out every time. 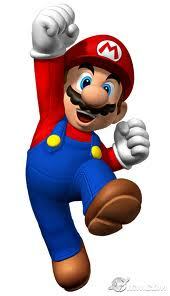 Does Mario really need an explanation? 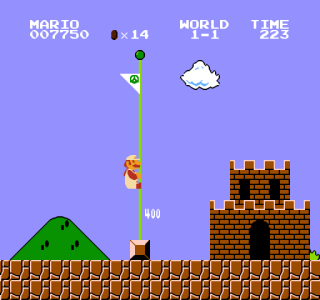 it was original, addicting, and just plan fun. also had the added bonus of shooting ducks, then trying to shoot the dog. 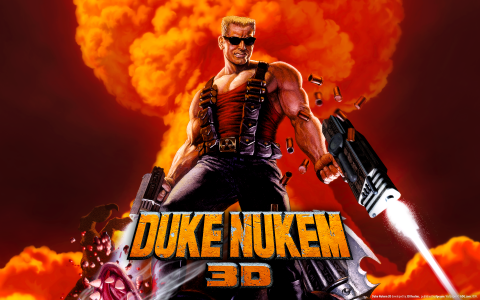 Duke Nukem may not of been the original first person shooter, but it made some major advances in the genre, aswell as pushed the envelope for what could be allowed in video games, their was several lawsuits about the animated tassels. Diablo was dark, gritty, featured impressive technology, also helped push the technology for multiplayer gaming. the diablo series is also probably one of the main reasons the largest MMO ever created even exists. 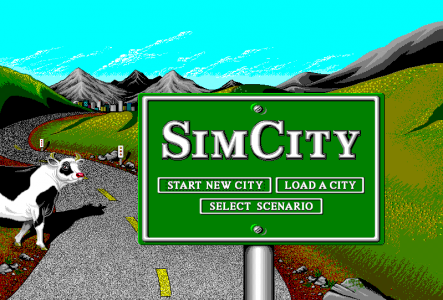 Simcity is more of a niche game then the rest of the games on this list, but this game gave birth the simulation genre and it was created kind by accident which is kind cool. 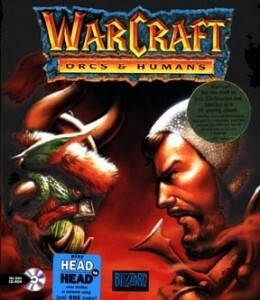 I know we just jumped a few years here, but Warcraft, along with Command and Conquer and Starcraft are responsible for creating the real time strategy genre. their were others, but those 3 made it what it is, and Warcraft is the one I played the most. 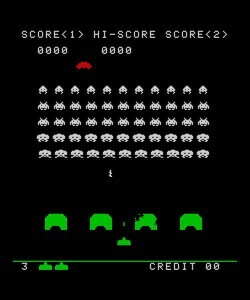 This is one of my earliest gaming memories, although it wasn't true space invaders, it was identical. 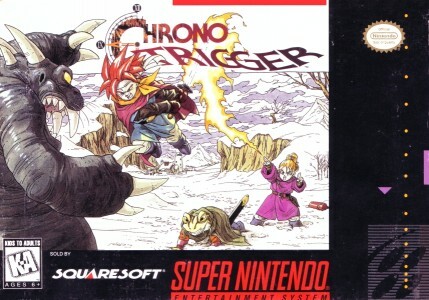 this is another game with very basic mechanics but is highly addictive and innovative for the time. 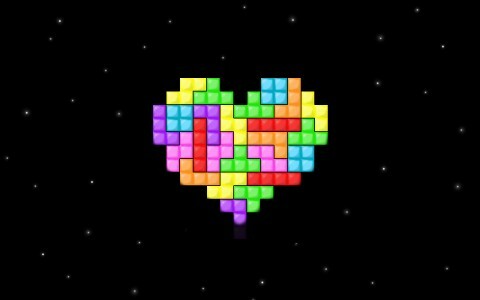 Who hasn't played Tetris, even if you never played the original you have probably played one of the thousands of remakes and/or alternatives. 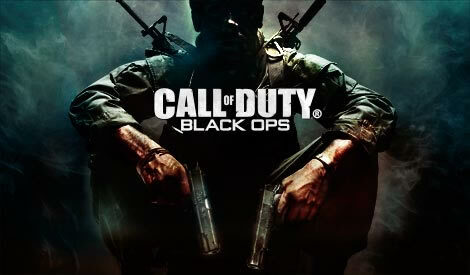 This is a highly addicting game with the most basic of game mechanics. 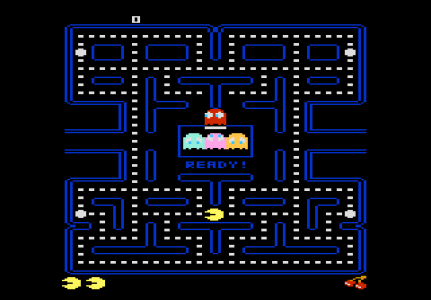 Allot like pong as in it just HAS to be on a classic games list, even though I had other games to play at the time I still played Pacman for countless hours. 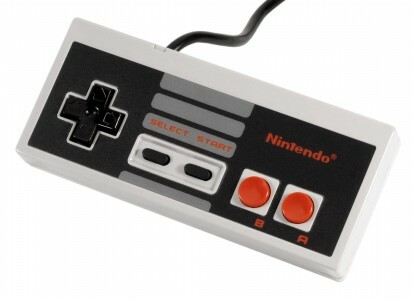 This has to be on the list, even though I didn't play pong till I had other games to play. 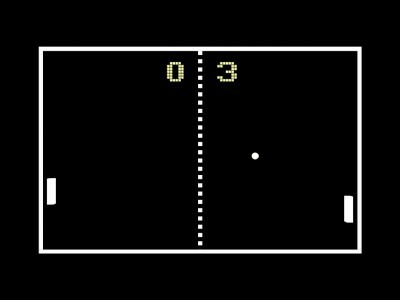 Pong is a game that will never leave the minds of gamers ever. So thats my list, hope you enjoyed it, again, this is MY opinion, yours may differ.